The Game Awards 2018 rounds up another excellent year of video games and esports, and competition is fierce this year. We’ve gathered all the nominees and winners in each category in one easy-to-read-list. The Game Awards 2018 categories are stacked with some fantastic games, but the standouts are God of War and Red Dead Redemption 2. You can read below to find out which one took home the gold, and see if there were any unexpected upsets. 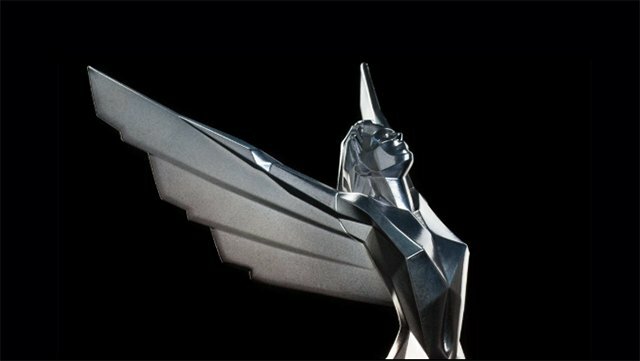 All The Game Awards 2018 nominees are listed by category below, and the winners will be bolded as they’re announced. You can also check out the list of TGA 2017 winners and nominees here.